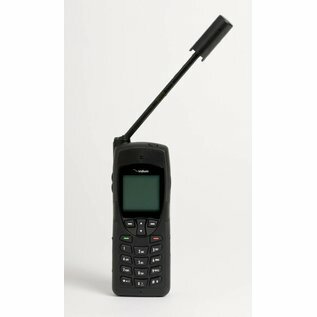 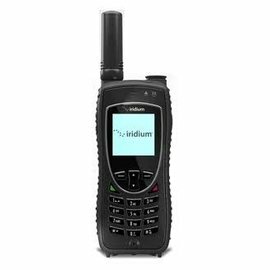 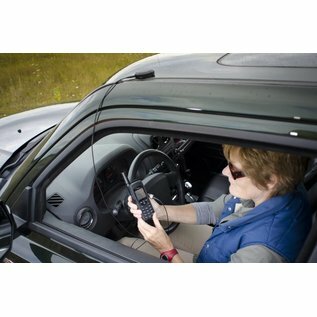 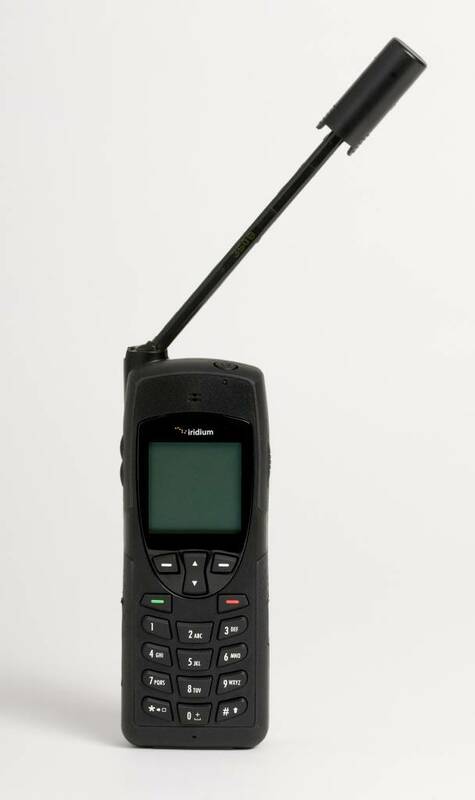 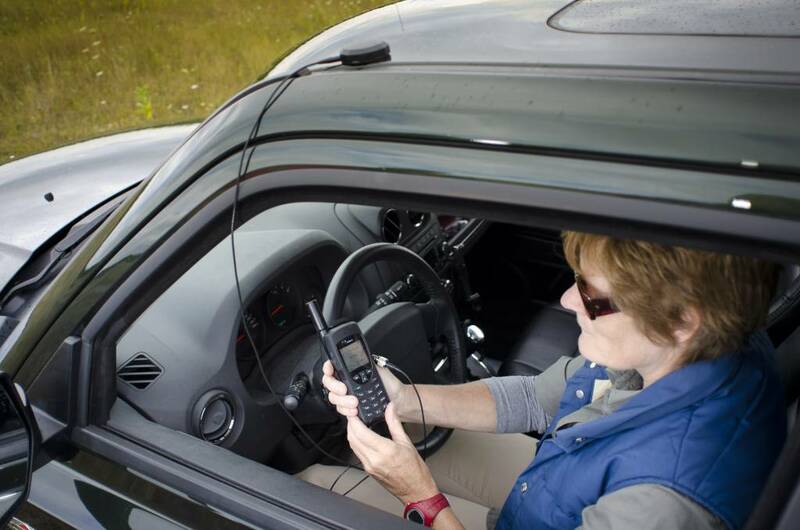 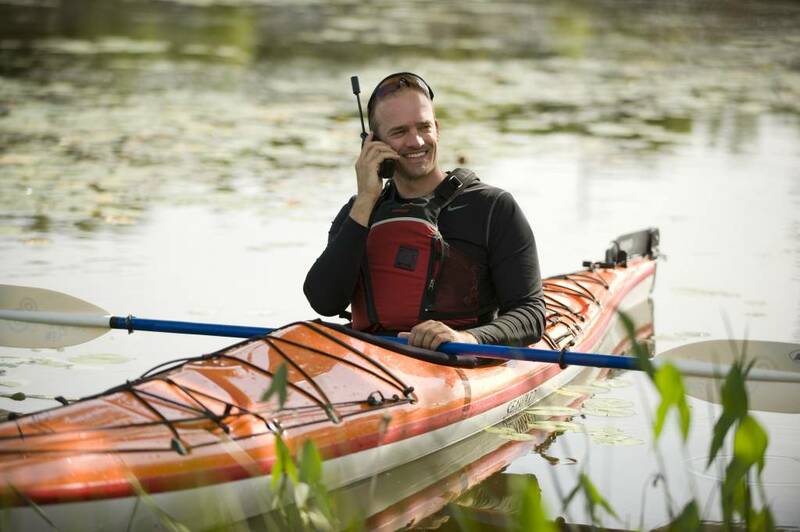 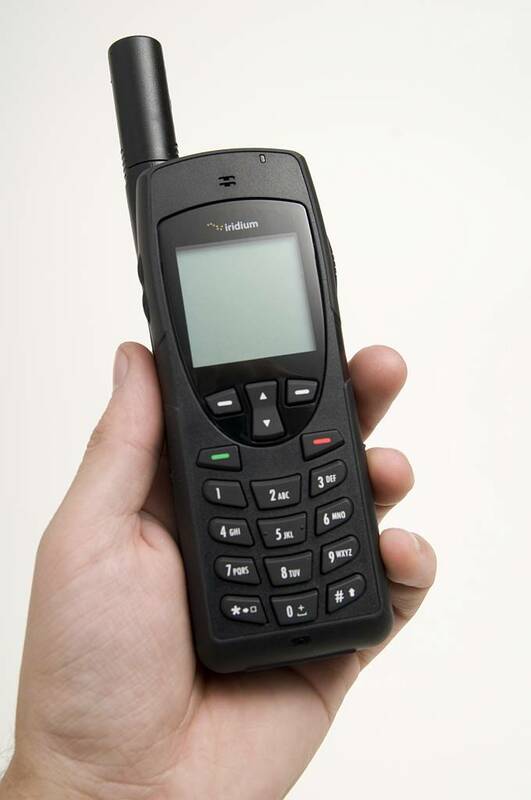 The Iridium 9555 is a compact and lightweight satellite phone which is easy to use. 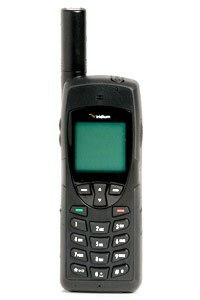 This ruggedized sat phone is your truly global companion on which you can depend your life upon. 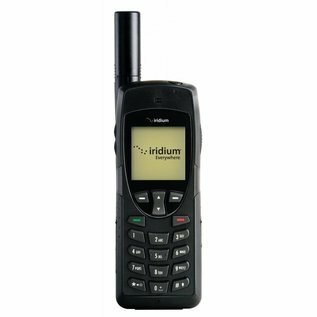 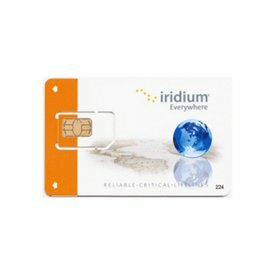 The Iridium 9555 packs a lot of power into a small handset. 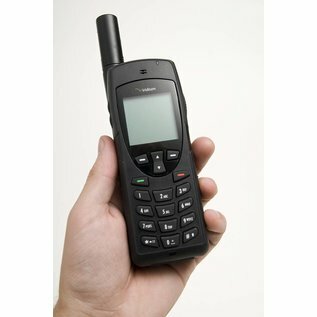 With industrial grade design, a compact, hand-friendly form factor and aerodynamic features such as an internally stowed antenna, this sleek yet durable satellite phone is designed to go wherever you go! 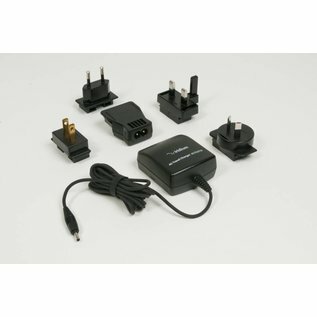 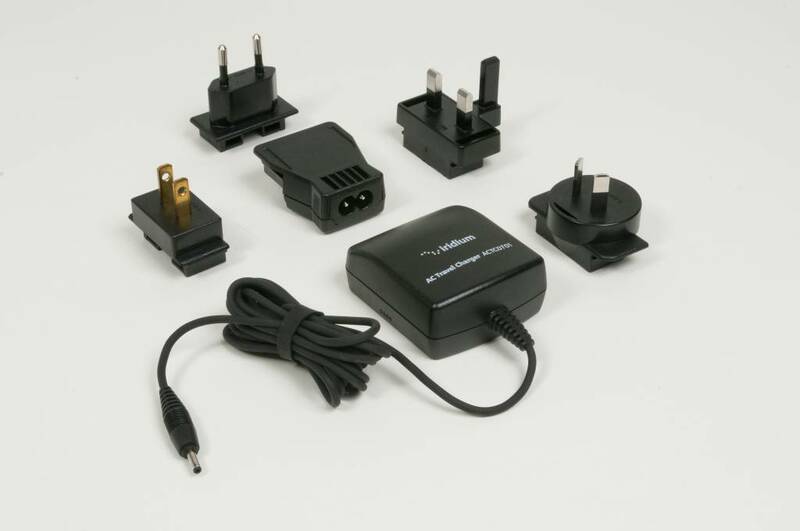 Accessories: AC charger with international connectors, 12V DC charger, hands-free headset, leather case, external antenne + adapter, USB data cable, manual and CD-Rom. 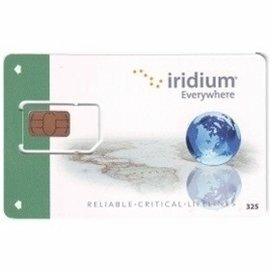 The Iridium 9555 connects to the Iridium network and therefor guarantees connectivity all over the globe, including the North- and South Pole.